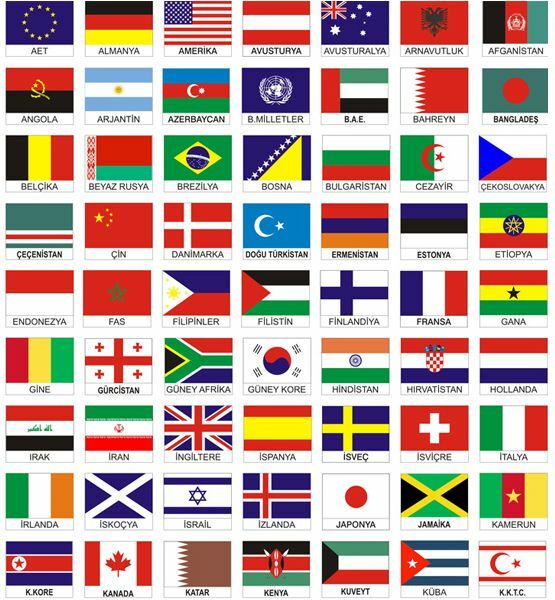 National Flag is a type of flag used by all countries which attain their majority around the world. 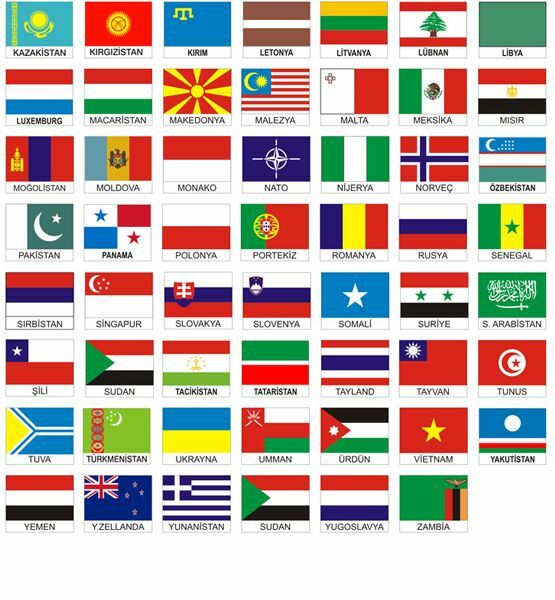 National flags, which symbolize the struggle for independence of all nations, are indicated with various colors and symbols. 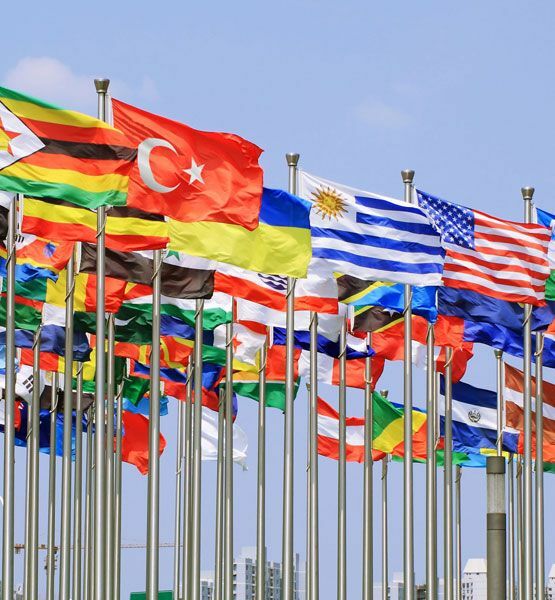 National flags, which have very wide use areas, are used both indoors and also outdoors from official ceremonies to various organizations. National flags, which are sometimes raised up to the flagpole and are sometimes brought into the forefront in celebration of a victory moment, are among prerequisites of a nation. 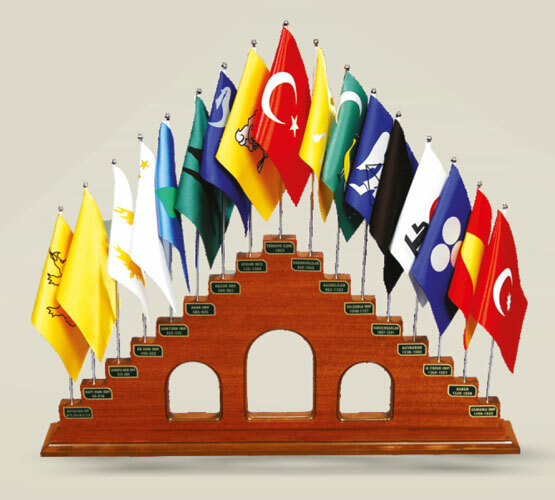 Seçkin Bayrak has produced National Flags of many nations in the best manner for Consulates, Associations, Political Parties, Private Organizations and all kinds of locations up to now. We, as Seçkin Bayrak, are preparing all your National Flag orders as soon as possible. You can get offer for your national flag orders immediately. Tarihte kurulan 17 Türk Devletinin kronolojik sıraya göre dizilmiş ahşap kaidesidir. Ayrıca eski ve yeni Türk Devletlerinin, 15x22,5 - 50x75 ve 100x150 cm ebatlarında gönder bayrakları mevcuttur.